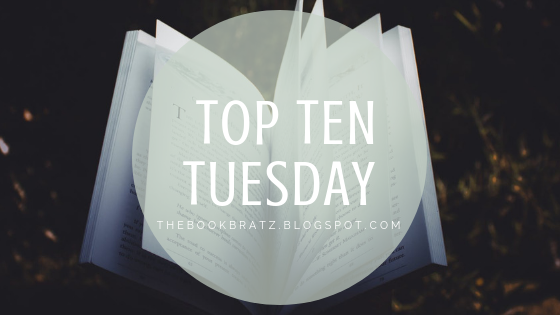 Top Ten Tuesday: 10 Books I've Been Itching to Read! 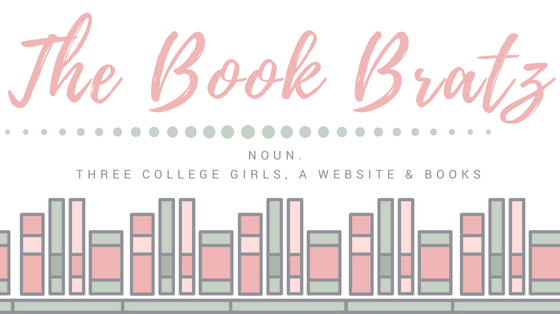 *I know that this isn't the official theme on the website for February 5th, but I couldn't think of anything for the assigned topic so I decided to do this one instead! 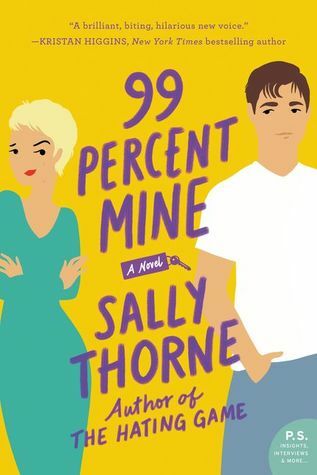 Today on the blog, I'm going to be talking about ten books that have already been released that I'm itching to head to a bookstore and pick up so I can dive into them. 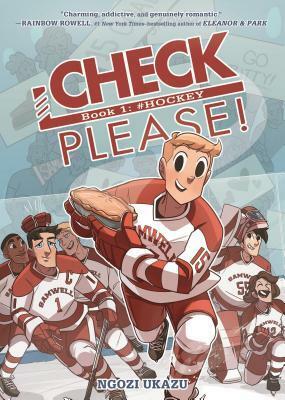 So without further ado, let's get into it! 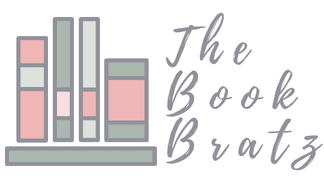 So those are ten books that have been on my TBR for a bit that I'm excited to finally pick up and get reading! What are yours? Comment down below and let me know! 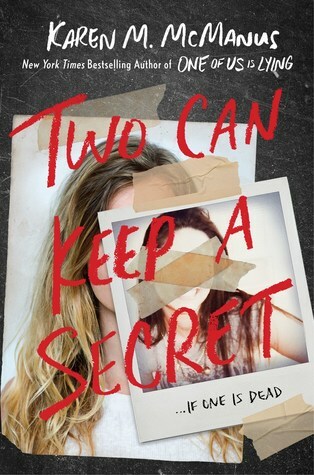 I need Two Can Keep A Secret (One Of Us Is Lying was a favorite of mine last year) and I'm thinking The Vanishing Stair too, since I also really liked Truly, Devious! 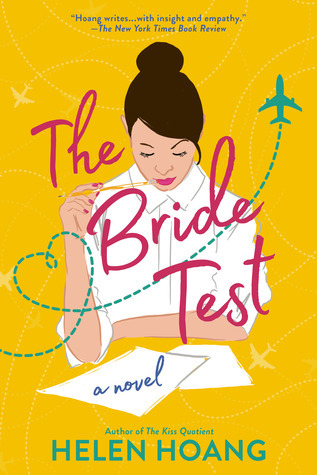 I enjoyed The Kiss Quotient and will probably read The Bride Test at some point this year. I wasn't that keen on One of Us Is Lying, I hope you enjoy it more! Thank you, Lydia! 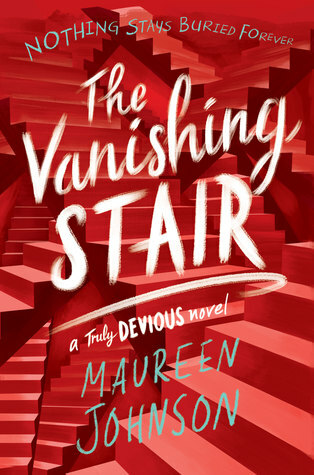 I just started THE VANISHING STAIR and it's already so amazing that I can't put it down. 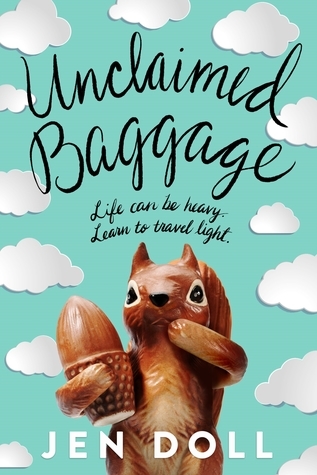 That little squirrel on Unclaimed Baggage makes me chuckle every time I see him. I've not read any of these but have heard good things about the Maureen Johnson series. 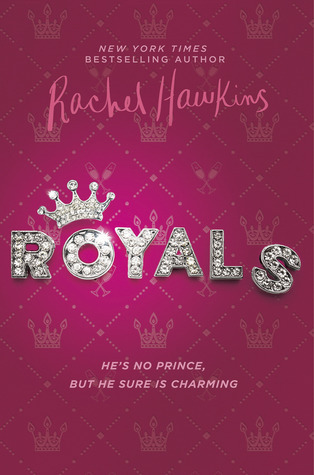 I haven't read any of these, but the Truly Devious series sounds really good! Here is our Top Ten Tuesday. I finished Truly Devious some days ago, and I really liked it! I hope I can read The Vanishing Stair soon. 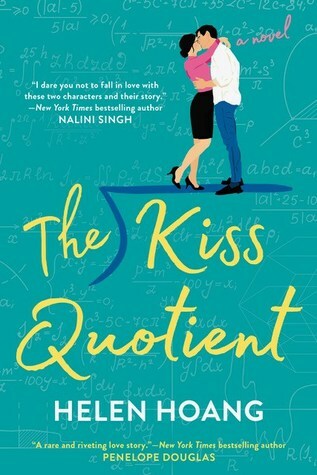 I still really need to read The Kiss Quotient! 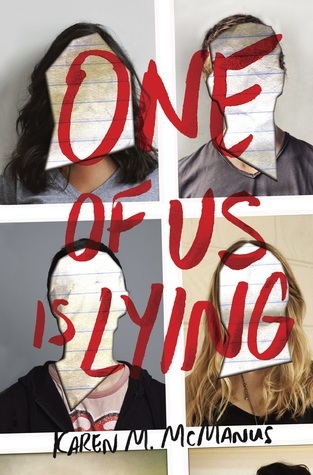 I am super interested in One Of Us Is Lying, but I'm not usually one for contemporary thrillers, or whatever its classified as. But there is so much talk about it, I'm getting major FOMO! I'm hoping to get my hands on The Vanishing Stair soon!! I loved One of Us Is Lying, Check Please! and The Vanishing Stair, hope you like them too! 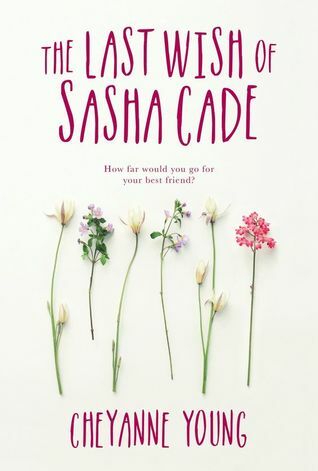 I'm anxious to read The Last Wish of Sasha Cade too!